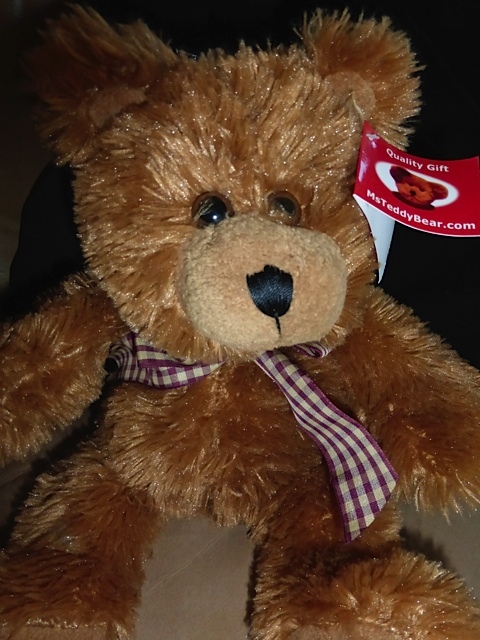 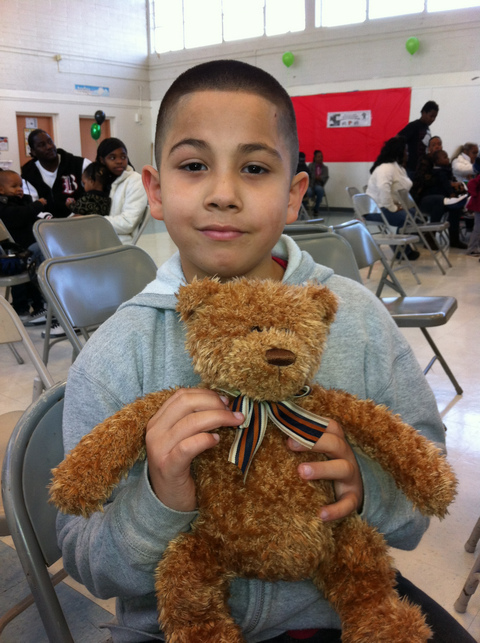 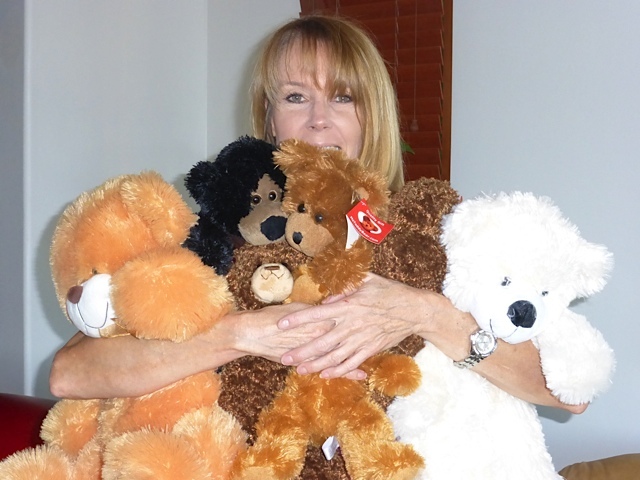 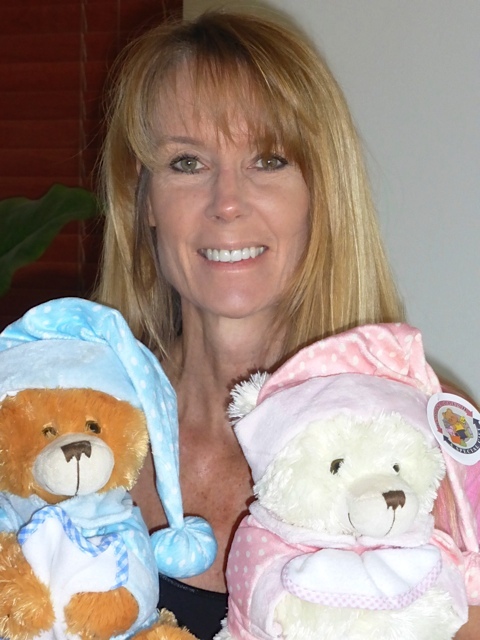 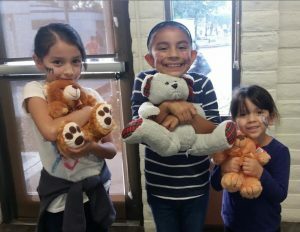 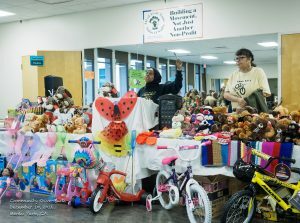 The CAN-DO Teddy Bear-Care program helps incarcerated parents who want to reach out to their children in a special way. 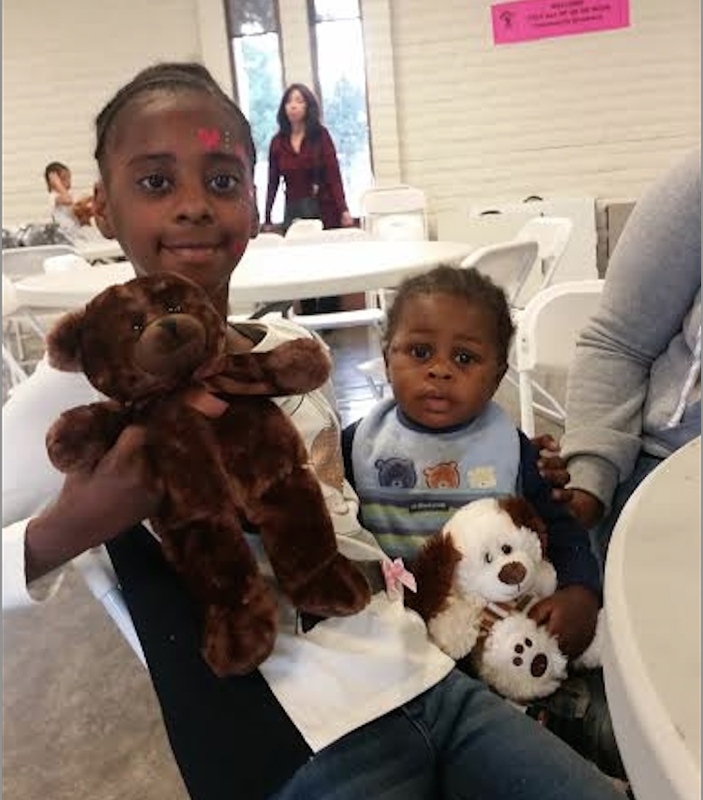 Children often bear the worst hardship of all – trying to comprehend why a mother or father has left them – and in some cases both parents. 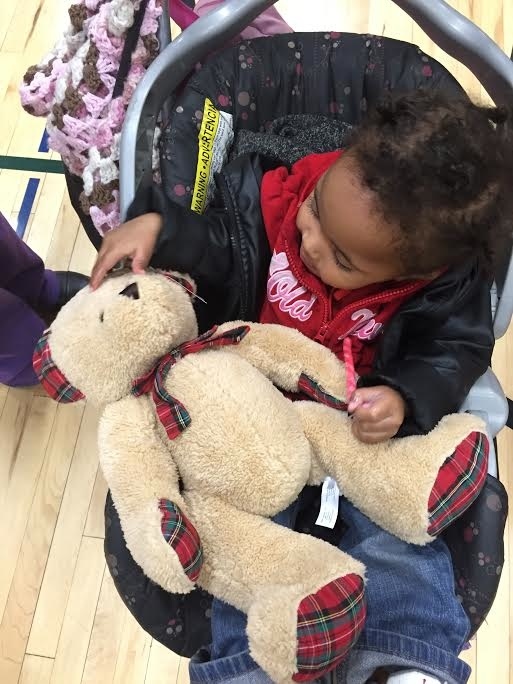 Most children are too young to understand the concept of prison. 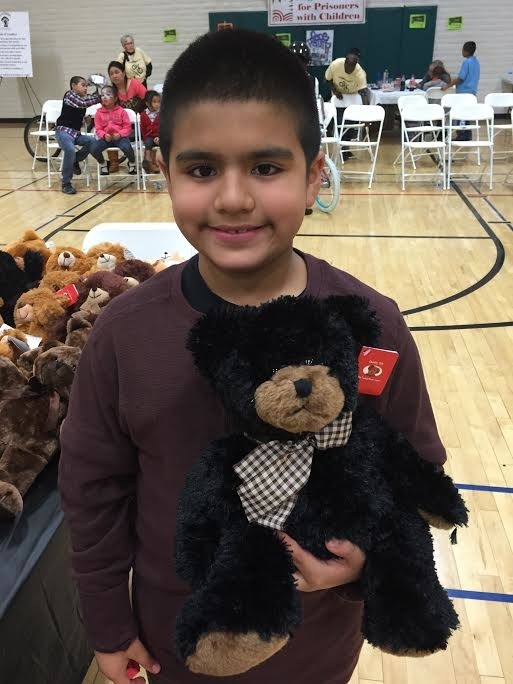 That’s why the CAN-DO Teddy Bear is important! 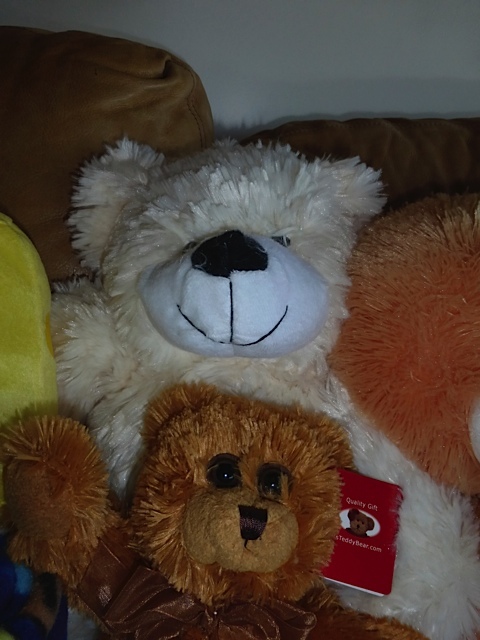 It provides comfort in the absence of a parent. 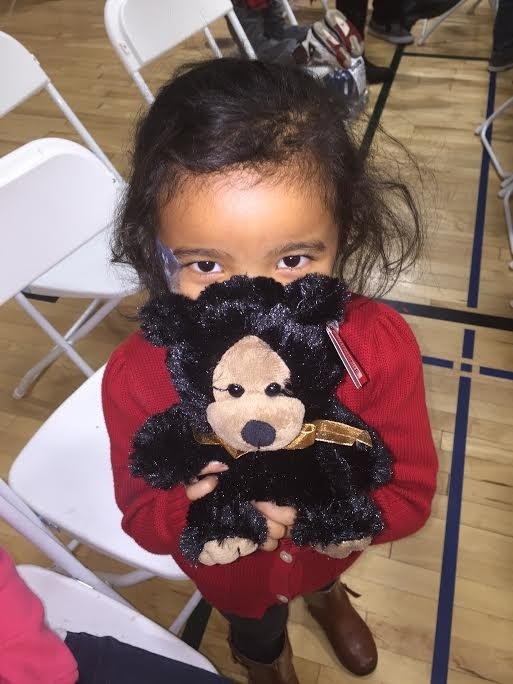 Incarcerated parents encourage their child to talk to the bear, share their feelings and the prisoner gains comfort, knowing their child has a companion to hold, even though it can never replace the parent. 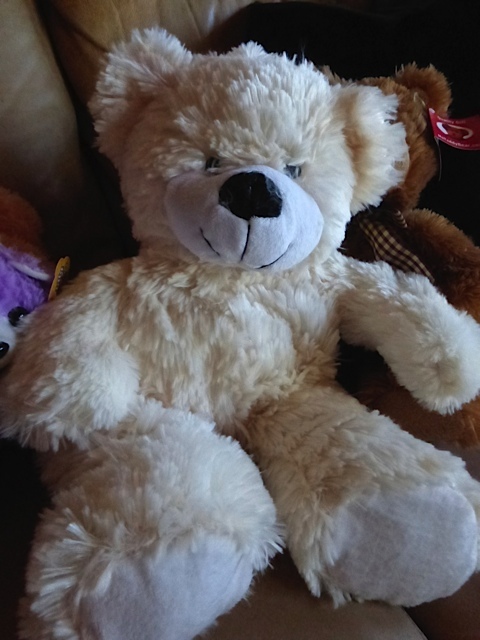 CAN-DO’s original intent was to get the bears into the federal prisons so that the mother could hand the teddy bear directly to their child, especially at the end of a visit to ease the anxiety of separation that occurs each when the child has to leave the mother (or father). 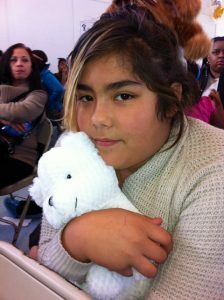 But, it became too difficult to cut through all the bureaucratic tape, so CAN-DO teamed up with Legal Services for Prisoners with Children in San Francisco in 2010. 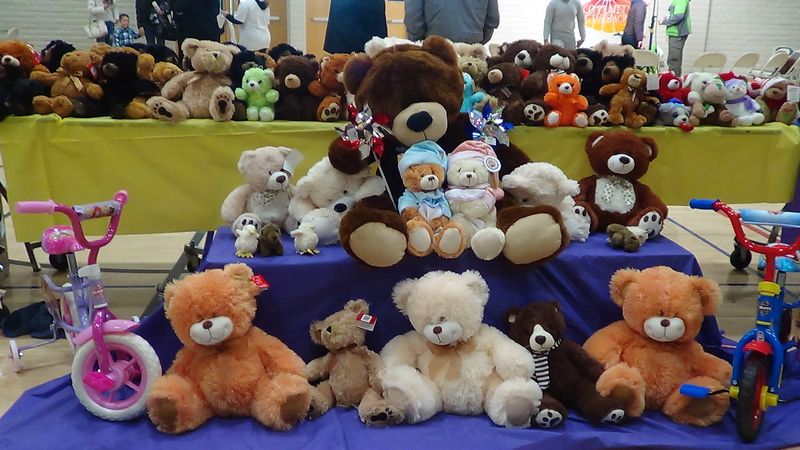 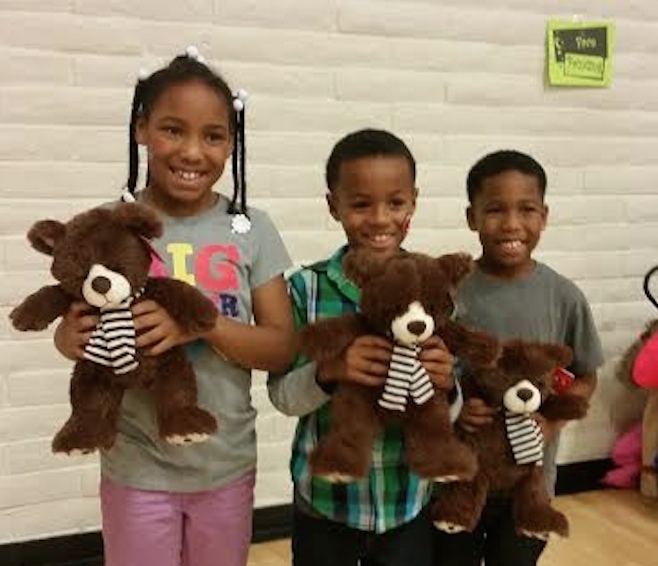 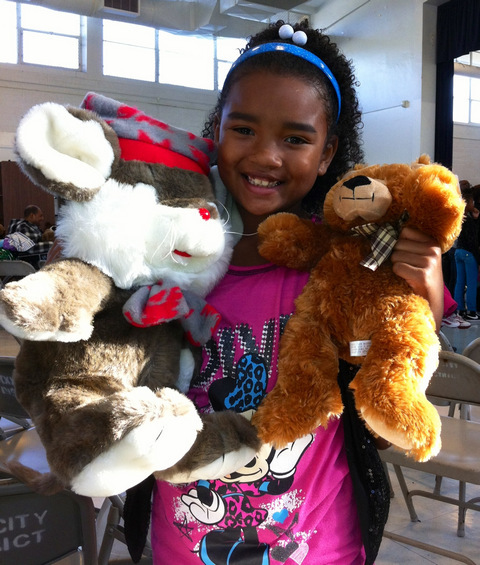 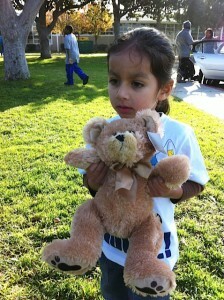 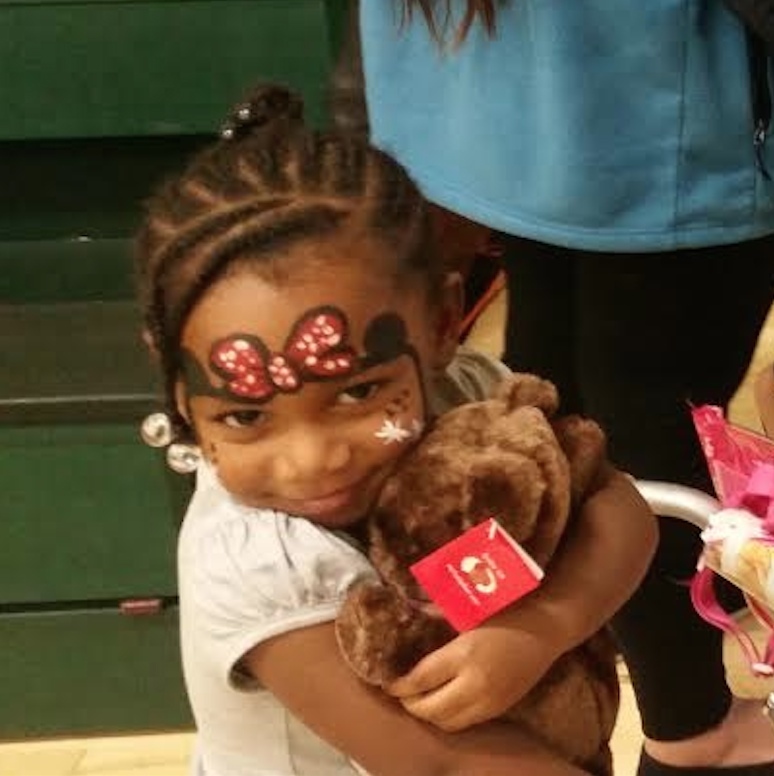 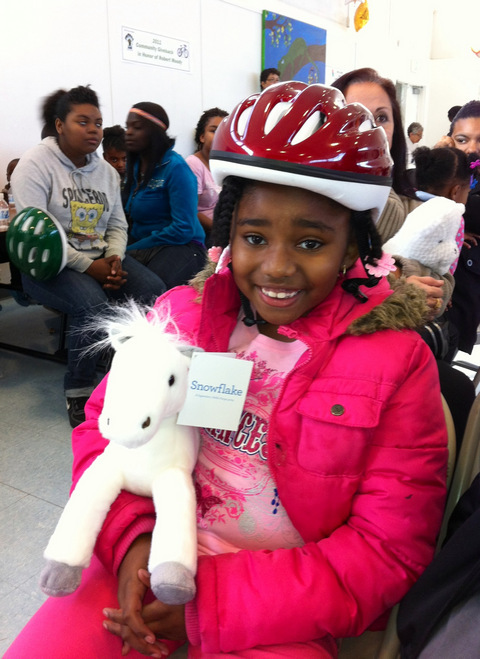 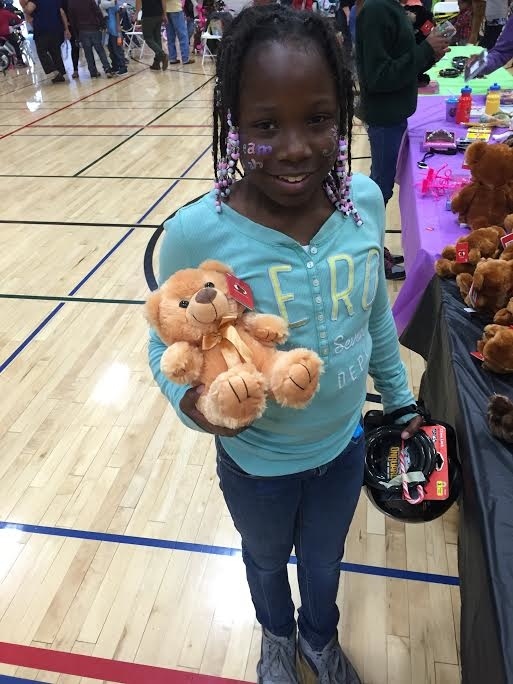 LSPC provides bicycles to the children and CAN-DO provides the teddy bears (or stuffed animal/toy). 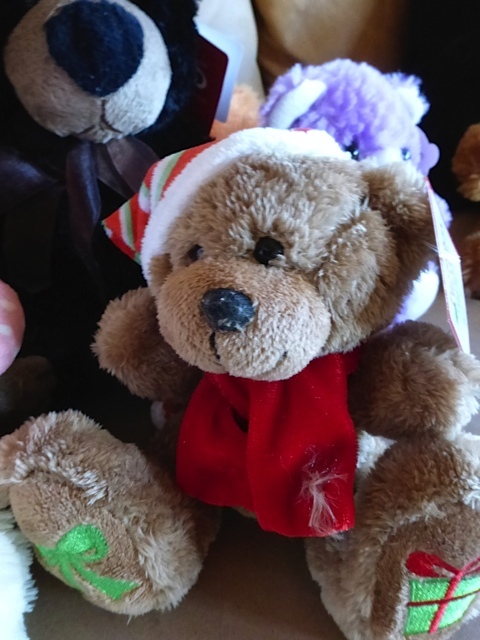 We hope that one day we will be granted a pilot program within the BOP to allow teddy bears to come in to the prison for special occasions, such as the annual Children’s day, or Christmas week visitation. 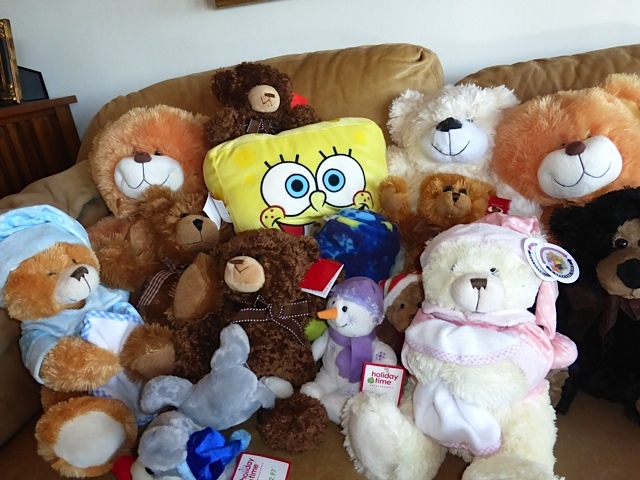 With the permission of the institution, the mother or father will personally hand the Teddy Bear to their child at the end of a visit. 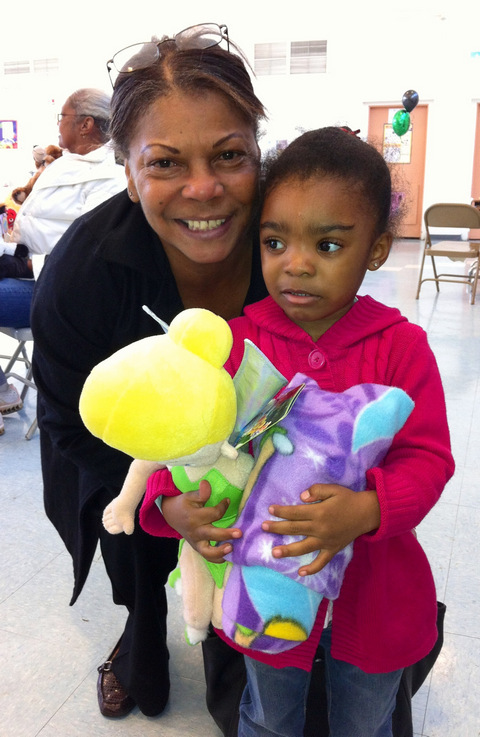 CAN-DO has also sponsored many children with a parent (or both) in prison and fulfilled their Santa wish list. 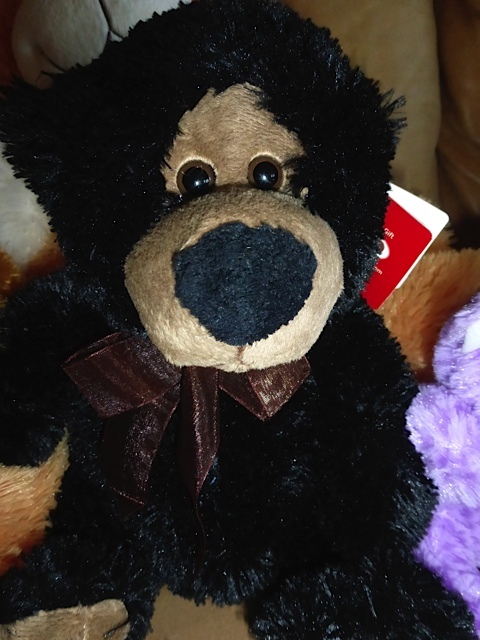 In 2017 we hope to buy at least 100 bears and we also hope to put $20 on the books of numerous prisoners so they can purchase phone time or Skype with their families/children. 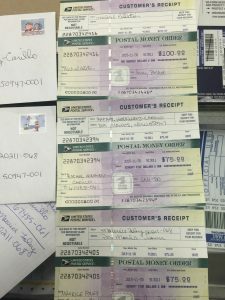 In the past we have put as much as $100 on prisoner’s books who were chosen in a lottery fashion, but this year, we will select individuals who should have received clemency, but were sadly passed over. 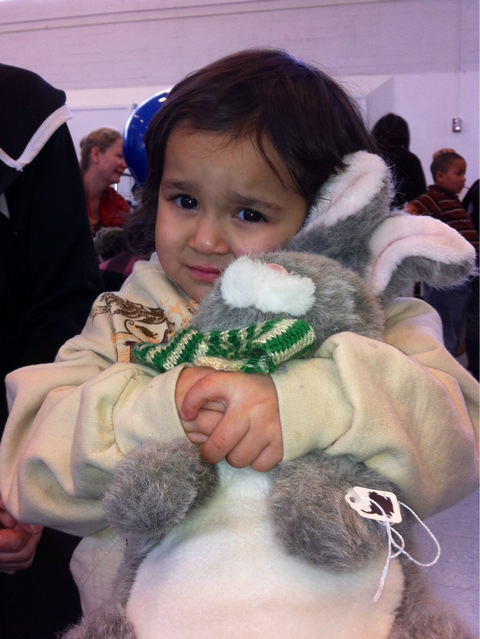 Your generosity will go a LONG way. 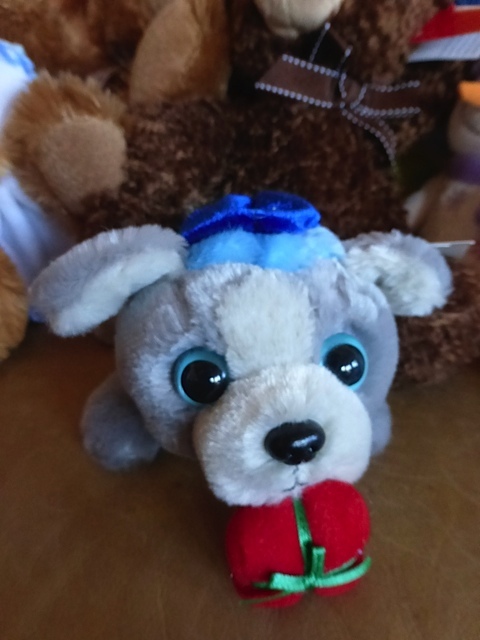 41 queries in 0.114 seconds.